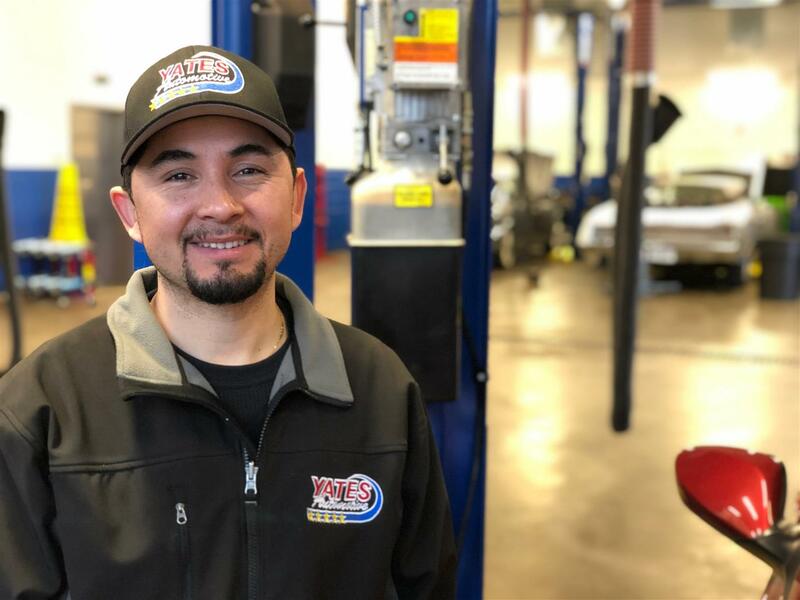 Yates Automotive is an Official Inspection Station and can perform your Virginia Safety Inspection and Emissions Testing. We are open for inspections Monday - Saturday, 8:00 am - 5:00 pm. Note: We are unable to take appointments for Safety Inspection and Emissions Testing, but provide the service on a first-come-first-serve basis. We have free WiFi available and if you are not in a rush, we provide a complimentary hand wash and vacuum as well. For more information about Virginia Safety Inspection, please visit the Virginia State Police website and for more information about Emissions Testing, please visit the Virginia DMV website. While your car is here for it's inspection, let us make sure it's not only running great, but looking great too. Receive 10% off any Detailing Service with your safety inspection or emissions testing! Take a look at our Detailing Services and then give us a call today to schedule an appointment for your Detailing + Inspection Package at (703) 215-3255.